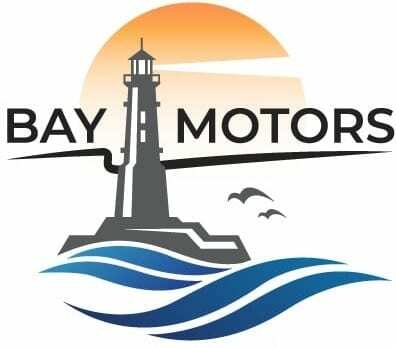 At Bay Motors, we know the joy of finding the perfect used vehicle! 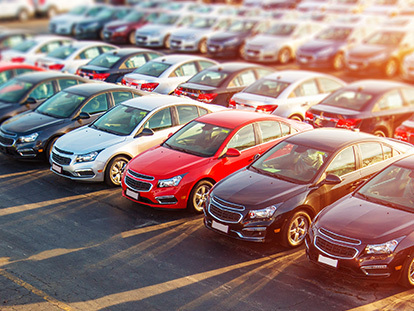 That’s why our team do our very best to ensure you drive home from our dealership in a vehicle that suits your needs, lifestyle and budget. 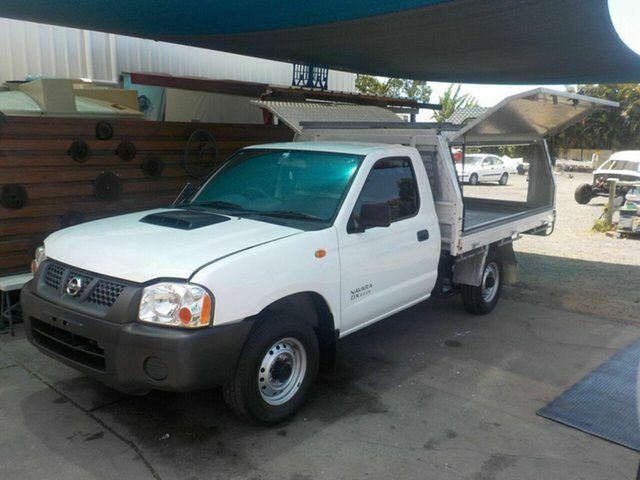 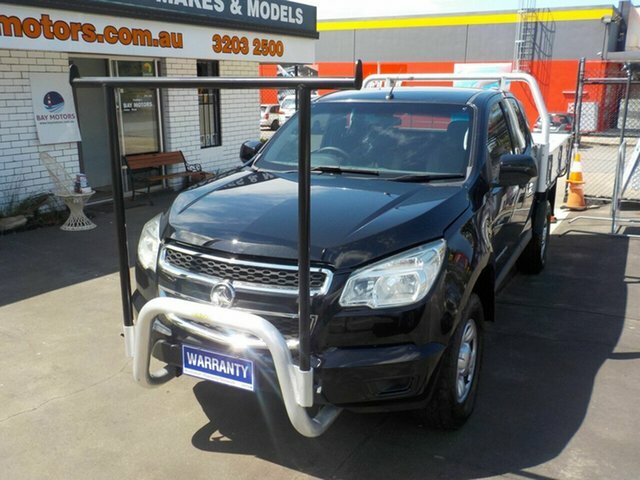 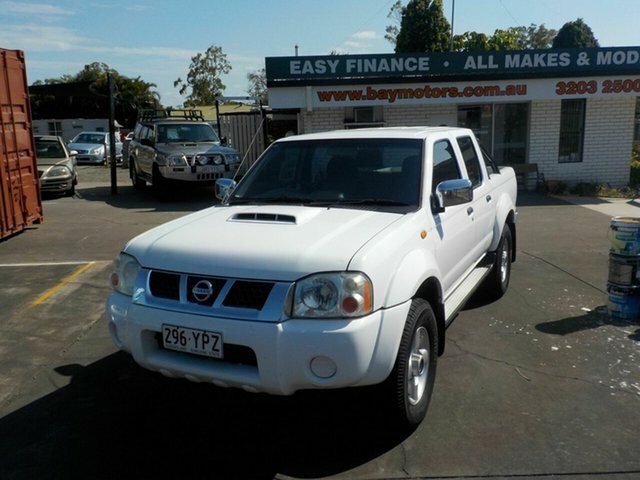 Every vehicle we sell from our Deception Bay dealership is mechanically inspected before being presented for sale, so you can be sure that you are purchasing a quality second hand vehicle. 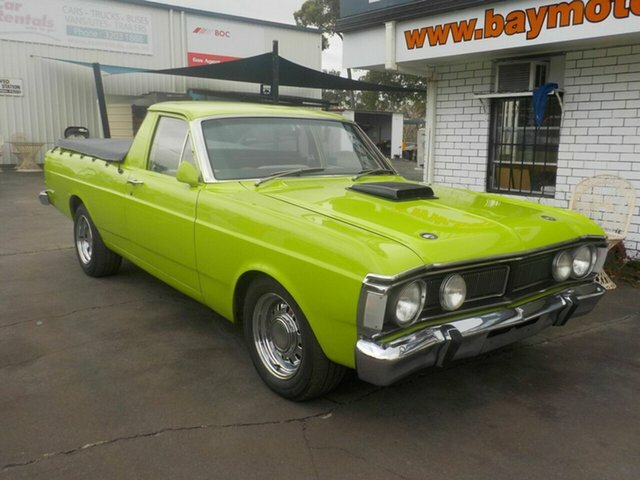 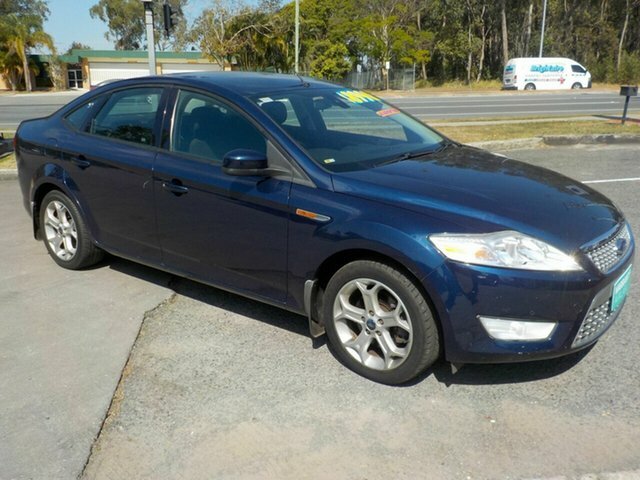 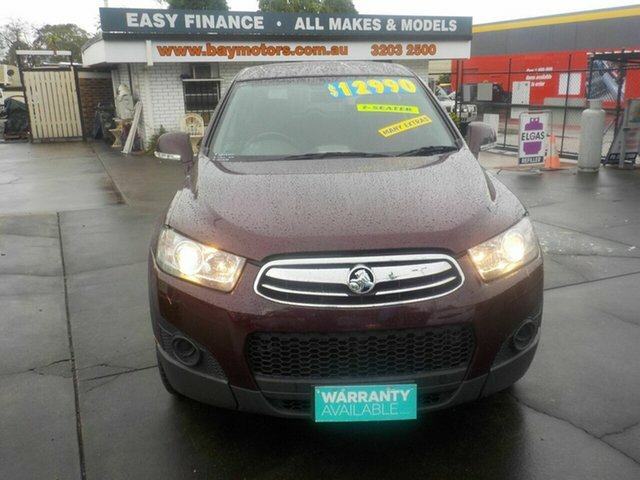 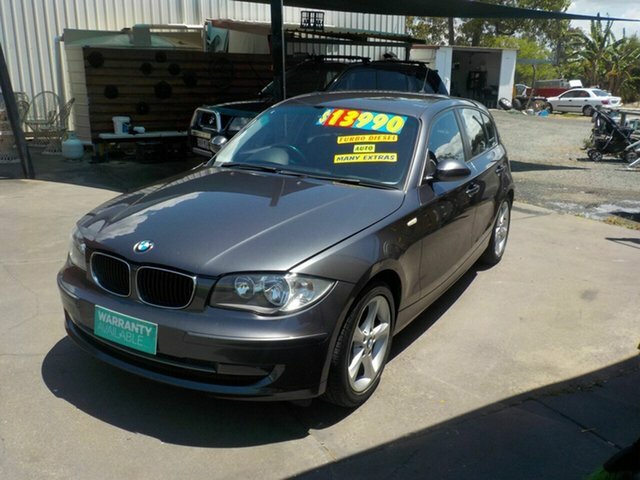 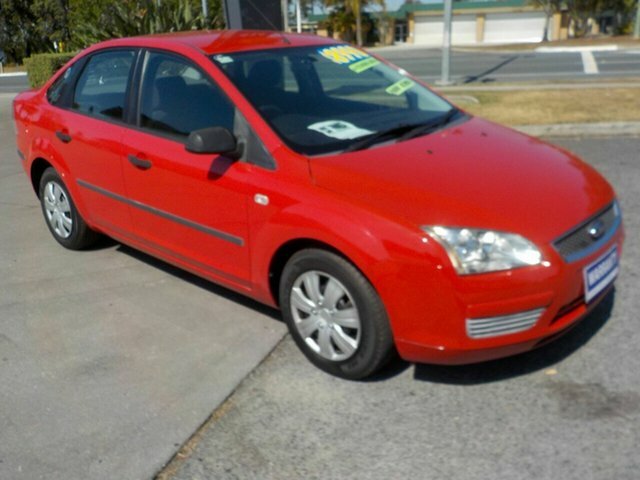 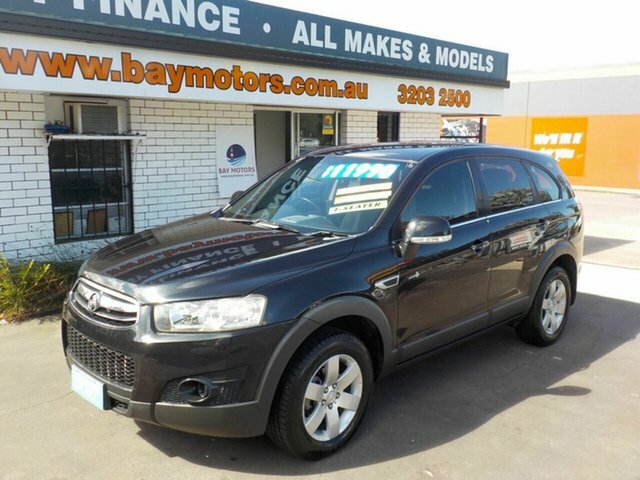 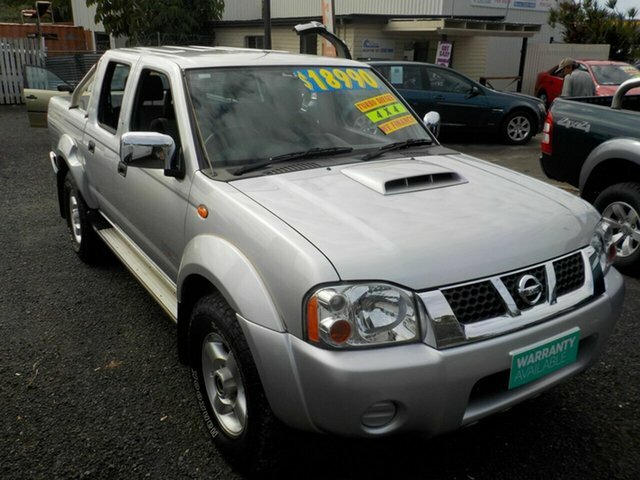 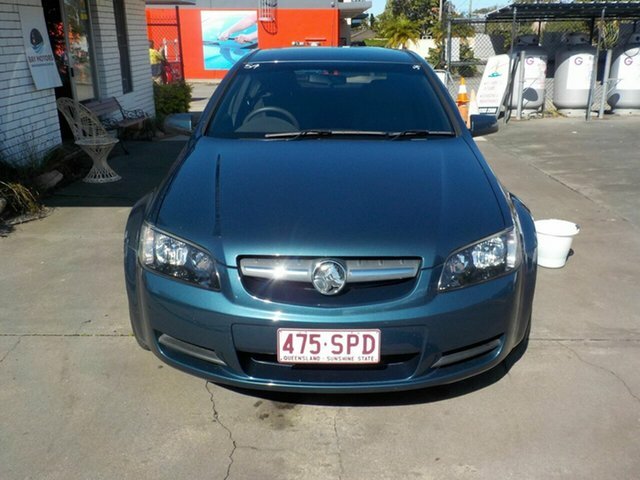 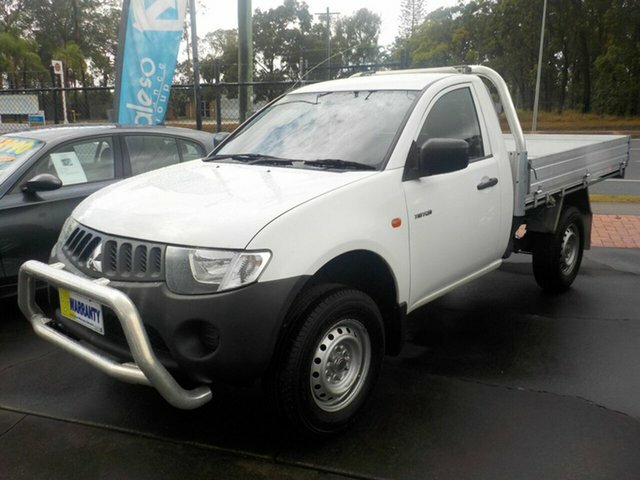 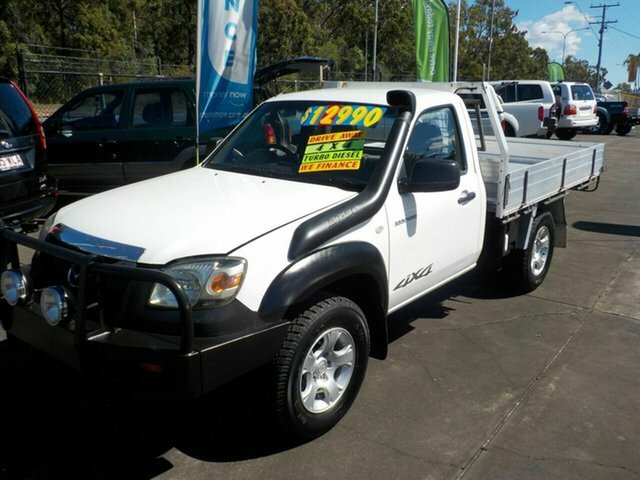 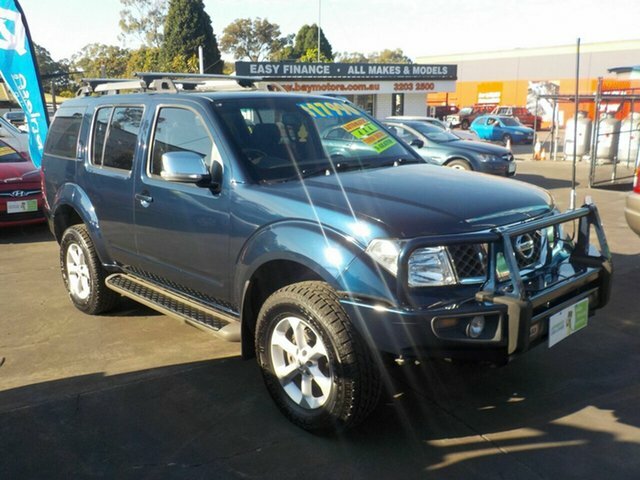 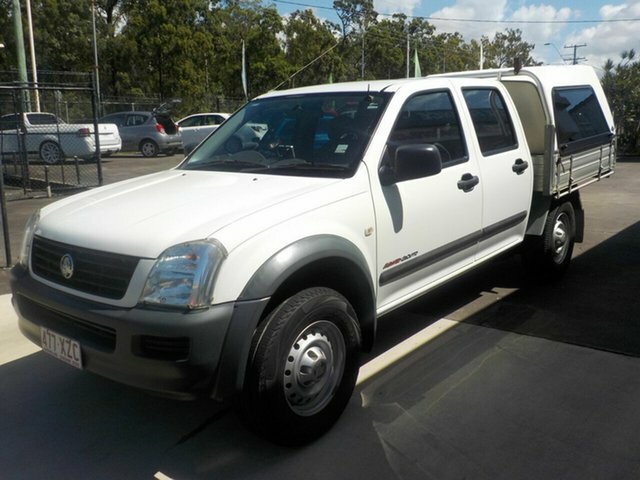 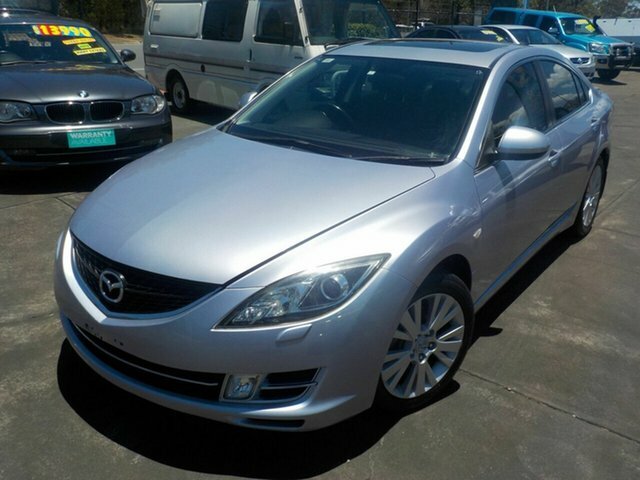 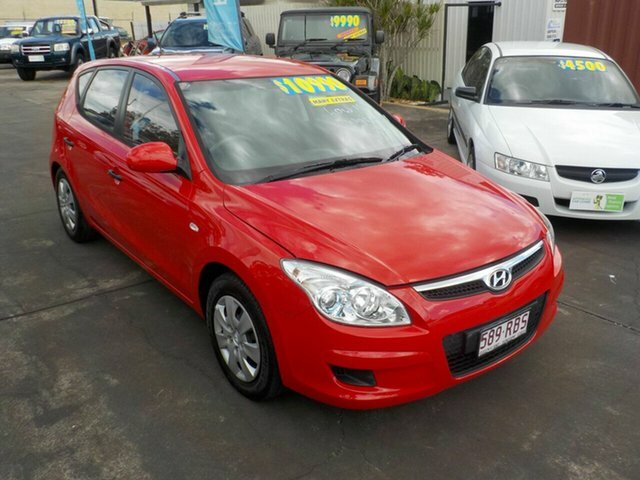 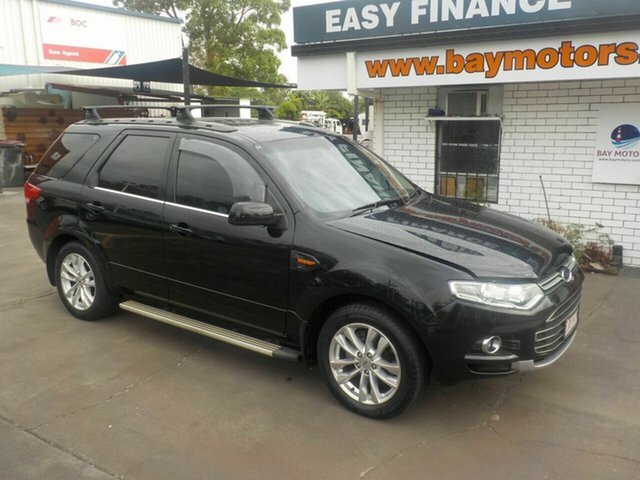 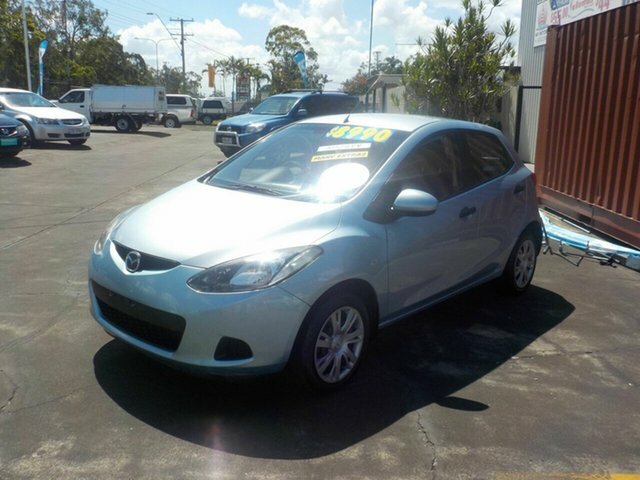 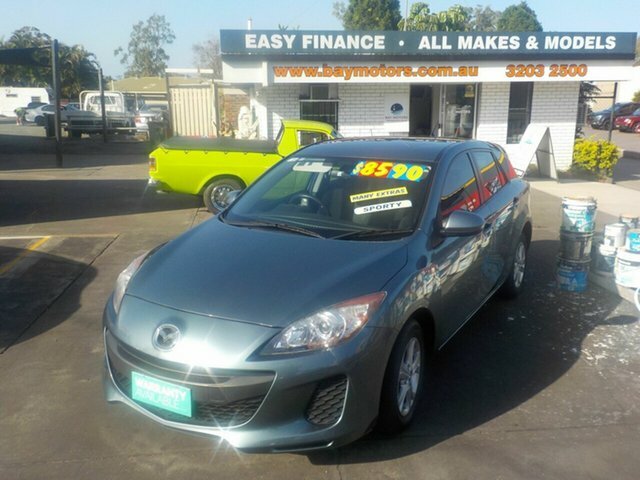 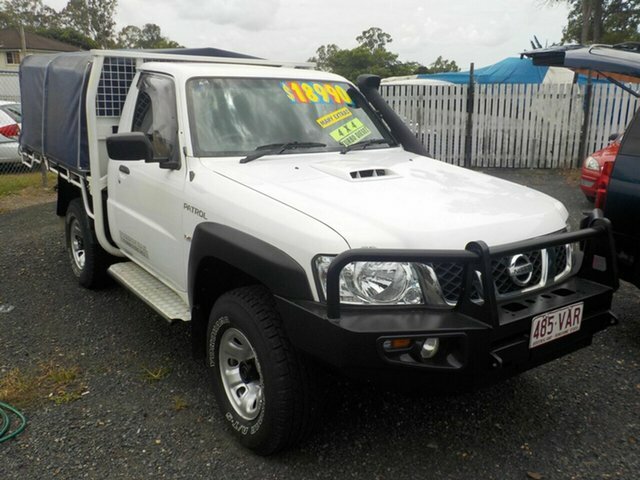 For any information on any of our used vehicles, Contact Us today or come in to our Deception Bay dealership!